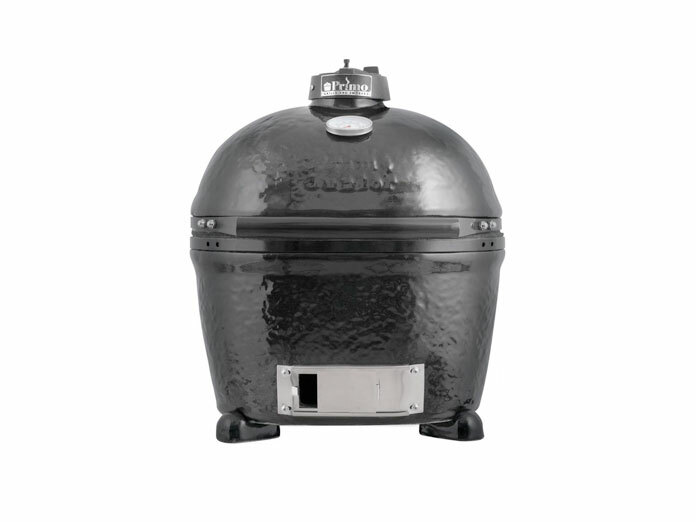 If you’re looking for the best kamado grill, don’t miss the Primo Ceramic Charcoal Smoker. 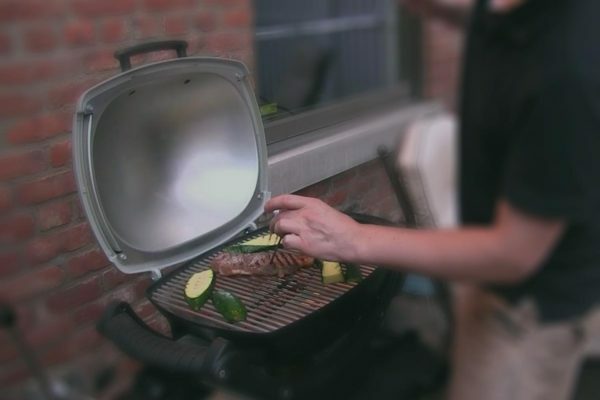 It can work as a smoker and grill using both charcoal and gas. 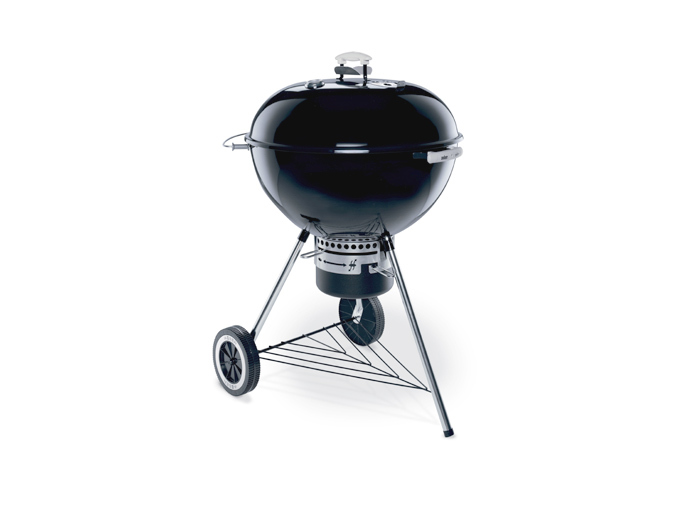 The Primo charcoal smoker has 210 sq. in. of standard cooking grate plus 360 sq. in. if you’re using the rack extensions. This is lead-free and scratch-proof inside. From the outside, this smoker looks elegant. The lid has a built-in temp gauge and there’s an adjustable vent on top. But unlike large kamado grills, this is made to be more compact. It can fit on your small barbecue pit. This item is made in the USA with a 20year warranty on its ceramic portions. The metal parts are covered with a 5-year guarantee. 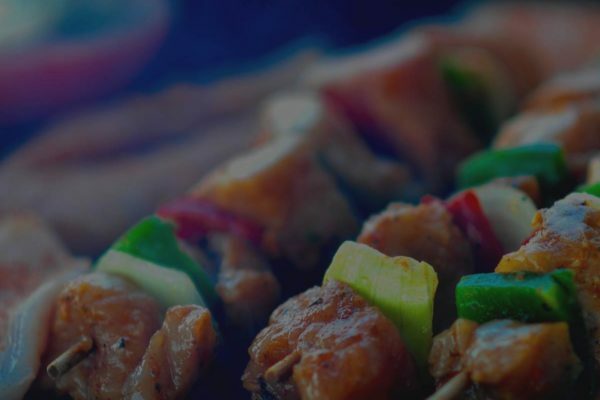 Thanks to its handcrafted ceramic material, this grill can withstand up to 2,400F. Its glaze is perfectly blended into the body so rest assured that it will last for years. 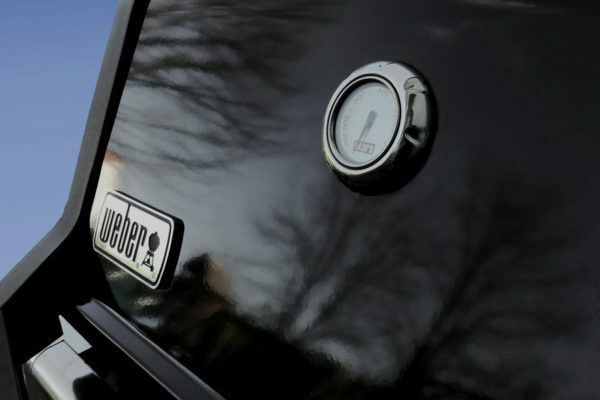 Another thing that we love about this Primo grill is the temperature control. 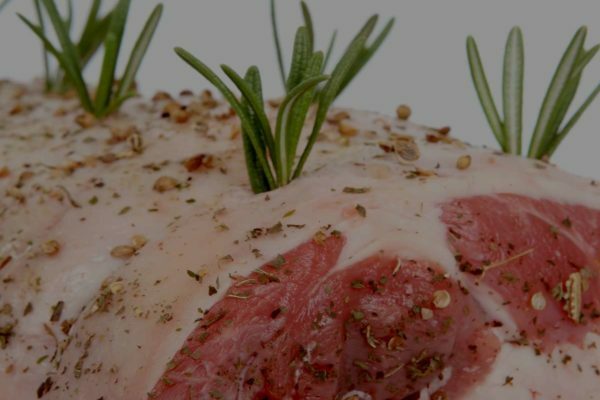 Its construction lets you trap most of the heat inside while retaining the moist and juices of the food you’re cooking. This Primo grill has everything a grill master would look for: functional vent, temp gauge, heat-safe feet, solid body frame, and a long-lasting construction. Moreover, its two-zone design lets you cook with the most heat. In fact, this can compete with restaurant-quality grilled food. When cooking with charcoal, it’s best to use lump charcoal. You can also mix it with flavored wood if you’re making briskets or smoking turkey.